“But why Sri Lanka?? ?“ a friend from the U.S. asked me as I pissed my pants with excitement for this highly-anticipated adventure. “But… why not! ?” I replied, reminding her that every lesser-known destination is a beautiful gem waiting to be discovered. What intrigued me most about Sri Lanka was how nobody I knew had been there yet. And from the photos I saw, it had the beauty of Bali with culture just as rich as India. I needed to see it for myself. And before we get into the details of my incredible itinerary with Sri Lanka In Style, you must first watch this short video I edited that captures the essence of what makes this country so special. 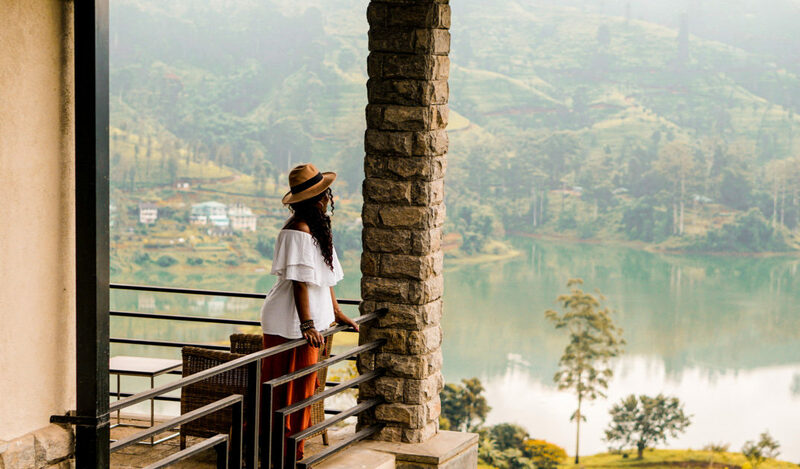 When I learned Sri Lanka In Style offers tailor-made itineraries for anything from adventure travel to beach escapes, to cultural tours, I had to reach out. 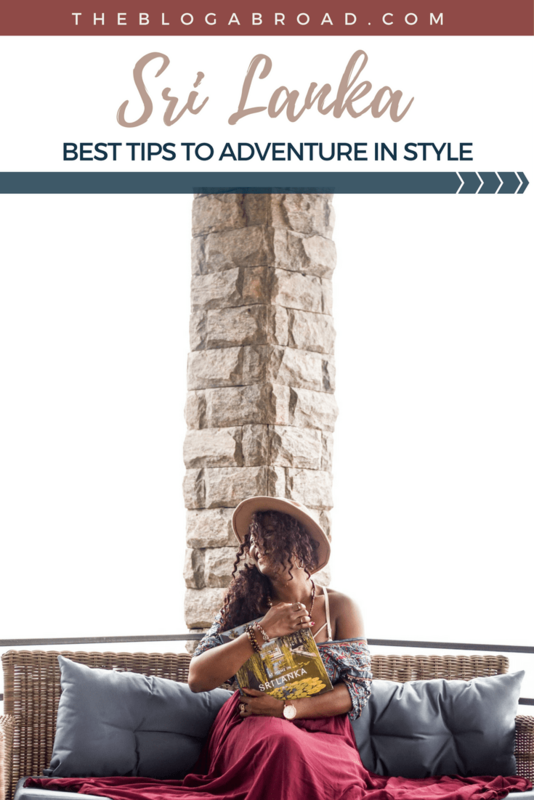 If there’s one thing I’ve learned about traveling, it’s that your experience will always be 10x richer when you have the expertise of a local offering their native suggestions and tips. I had a driver named Jagath who treated me like his daughter, and took me through every patch of the island, teaching me Sinhalese words in between stops and checking on me in the backseat every five minutes to ask, “Photo, Miss Gloria? Photo?” whenever he spotted an opportune photo opp — it was adorable. Beyond its physical beauty, Sri Lanka is such a fascinating country to explore, because though small in size, its large in diversity. It was previously known as Ceylon by the British, Serendip by the Arabs, and Taprobane by the Romans, with a slightly complicated past, gaining its final independence from Britain in 1948. There are actually four major ethnic groups in Sri Lanka: Sinhalese, Moors/Muslims, Tamils, and Burghers, and you can notice drastic differences between all four. 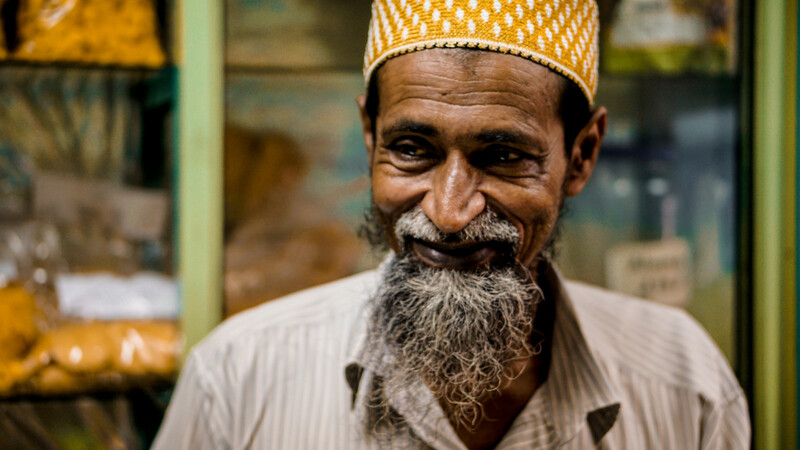 Their 90% literacy rate and warm smiles are just some of the most charming things about Sri Lankans, and when you talk to them, you can feel the genuine warmth they have for welcoming you to their humble abode and showing you a piece of their [literal] world. As South Asians, Sri Lankas have the same skin color as me, if not darker. And it was such an inviting feeling when women and teenage girls would come up to me, look at me as if to study where I’m from, call me beautiful, and then scurry off. It was so flattering to be called beautiful so many times from women who were twice as gorgeous. Learning the currency conversion before you land will make life infinitely easier as cash is king and you’ll find yourself always needing cash for everything from food to taxis to clothes. I use the Currency app on my Android, which you can find both in the Apple and Google Play store for free. These are the conversion rates as of November 2017. 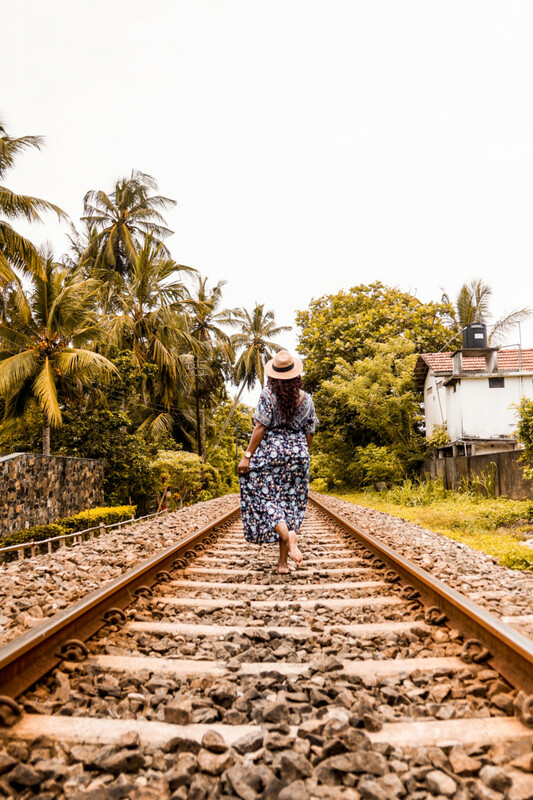 So without further ado, here’s a walkthrough of my incredible week exploring Sri Lanka, from the north to south, from safari to beach, from red curry to yellow coconuts. I flew into Colombo International Airport (also known as Bandaranaike International Airport), immediately feeling like I’m in a more colorful corner of the world. With a US passport, you WILL need a visa to enter, and you can either get one online beforehand HERE through the Electronic Travel Authorization System (recommended), or you can simply obtain one on arrival, showing proof of onward travel, and you’ll be granted 30 days. 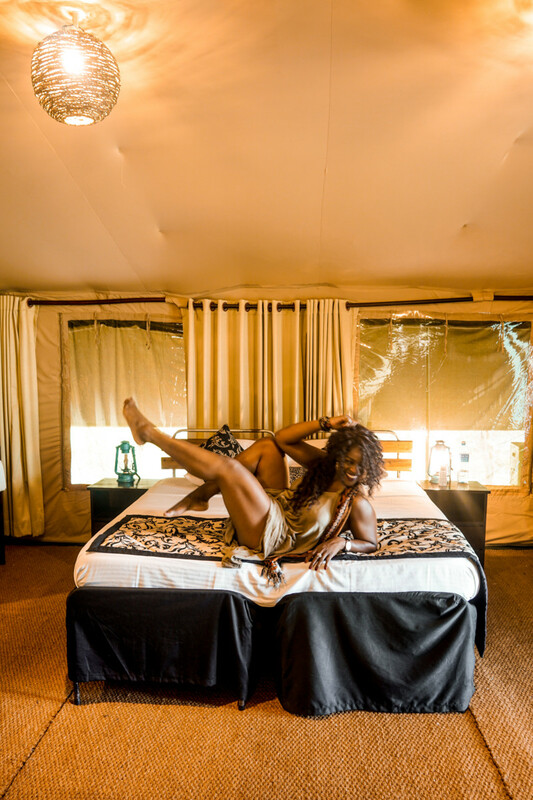 Jagath, my driver, met me at arrivals with the biggest smile on his face and immediately, we were on our way to the northwest of the island where I’d have an evening game drive with Leopard Trails, and enjoy the ultimate glamping experience right outside of a wildlife park! Though I’m doing better at coexisting with things that have no business existing (looking at you jumping translucent spiders 😭) this was so much fun to experience complete with a candlelit dinner, wine around the fire, and the lulling sounds of Mother Nature at her finest. Can you believe all this luxe was underneath a tent? So amazed. 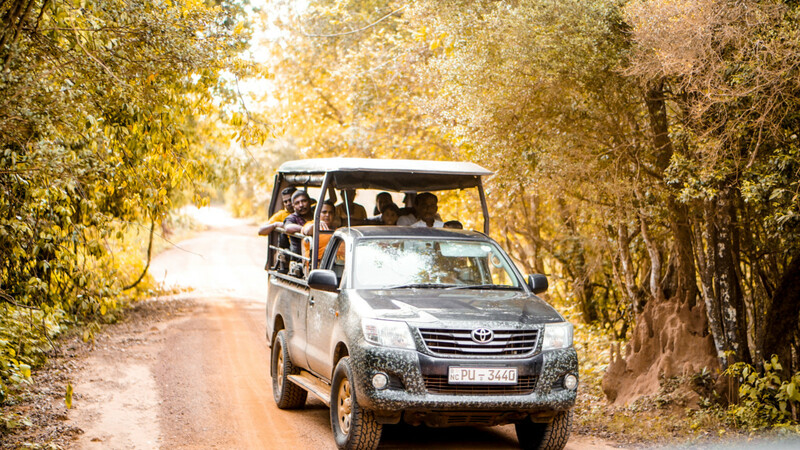 The next morning we were up at 5AM to hit a sunrise game drive to try our chance at spotting more wildlife. It was SUCH a thrill feeling like your excitement was in sync with the rising of the sun. At the mercy of my perpetual jet lag, I kept my eyes peeled for those infamous leopards. After all, the place I stayed at was called Leopard Trails. Those bad boys are out there! I hallucinated my way past log after log until BAM. Not a leopard. But its footprints. Close enough. We reversed and my guide traced the footsteps until LAWD HAMMERCY, there it was. WOW. It was pretty. Leopards are such smooth and swift creatures. My guide squealed with excitement about how much he loved his job — because no day is the same and you just never know what you’ll stumble upon. His energy was infectious! The leopard was preying on a couple deer. We watched it sit there in complete concentration and silence, waiting for the opportune moment to pounce. Darwinism in real life. Absolutely incredible. The big five at Wilpattu include leopards, water buffalos, spotted deer, bears, and elephants, and I got to see four of them! The north-western coast of Sri Lanka is a must if you want to experience Sri Lanka’s most beautiful wildlife park. 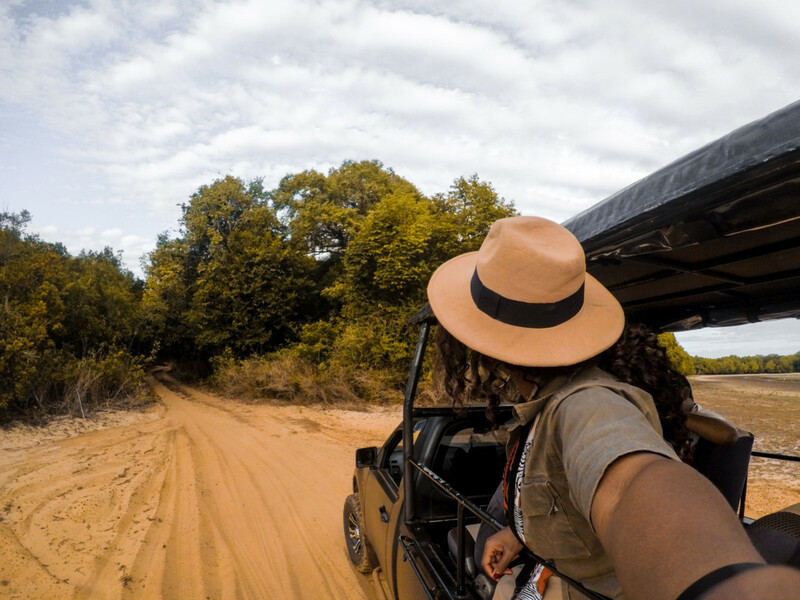 After Wilpattu, we headed towards the center of the island to a city called Dambulla to stay at Jetwing Lake and check out the nearby attractions like the Golden Dambulla Rock Temple and climb the Sigiriya Rock Fortress. The large city of Dambulla is situated in the Matale District and Central Province of Sri Lanka, and is also the center of vegetable distribution in the country. I couldn’t help but just stare in awe of the perfectly aligned coconut trees that lined the highways as well! Truly a sight for sore eyes. I lost count after a million. The next day we had a quick walking tour of Kandy Town before visiting the Temple of the Tooth Relic where I got to see Sri Lanka’s majority religion of Buddhism in practice. People purchased flowers as offerings right outside of the entrance and would pray to Buddha after placing the flower down in front of this immaculate shrine-like statue. Like any other holy site, you need to make sure you’re dressed modestly, with your shoulders and knees covered. There are sarongs they can rent out at the entrance, but it’s good to know ahead of time and be respectful. 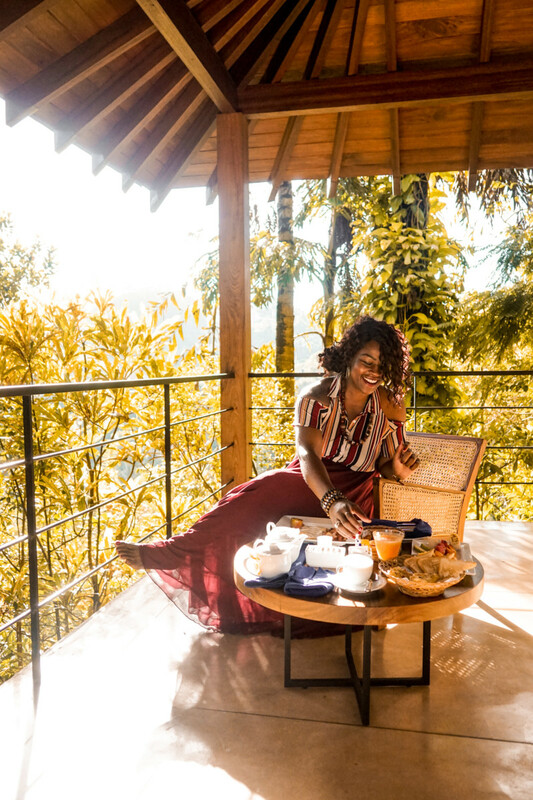 After exploring Kandy, I checked into King’s Pavillion where I was met with an insane infinity pool view, a honeymoon suite (minus the honey) and a candlelit dinner to die for. 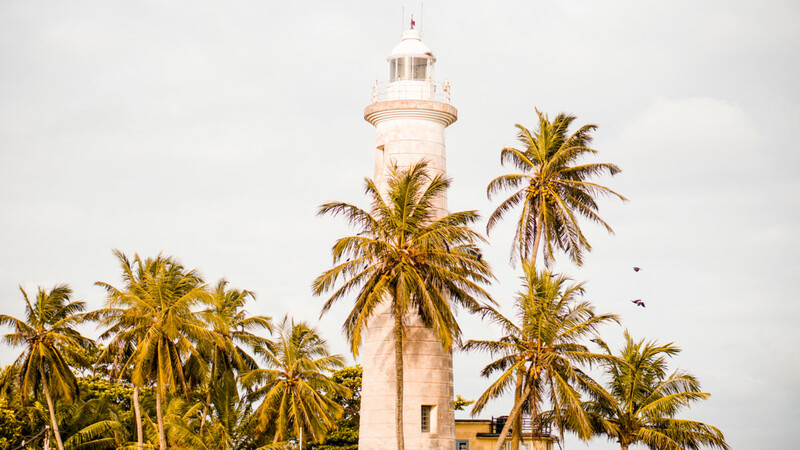 What I also noticed and loved about the Sri Lankan hospitality industry, is that you can expect to met and greeted with a warm towel, scented of lavender or jasmine, and a cooling glass of tea or juice blend any time you checked in somewhere. Every step of your stay, you’re looked after and it was such a warm feeling to have. And though my days were quite long, I would jump out of bed for sunrise every morning, thrilled to have another day overlooking the gorgeous tea plantation views and sunny, golden hues. The next morning would go down to be my favorite, with a stop at the Peradeniya Botanical Gardens where I took one of the most incredible pictures I’ve ever taken on my tripod, frolicking my happy self through paths of unreal scenery. 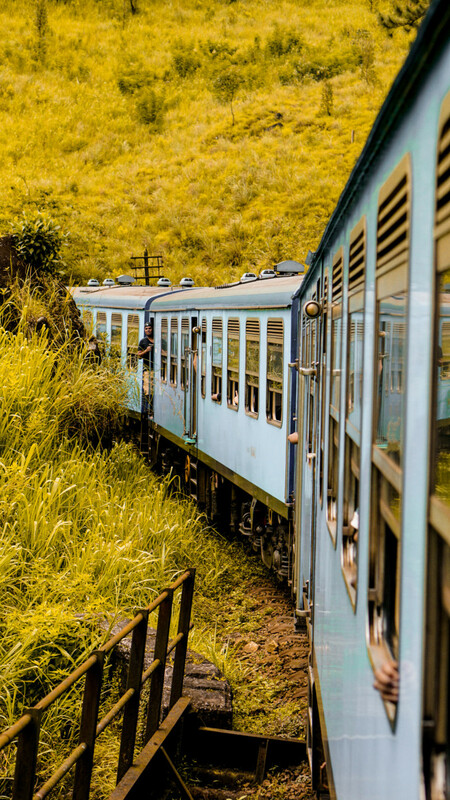 The day got even more exciting with a highly anticipated train ride from Kandy to Tea Country. This is simply a MUST for anyone visiting Sri Lanka, whether for a day or a week. I have never seen so many incredibly scenic views in and out of hills, small villages, and tea plantations. I plopped onto the stairs where people enter and exit and let my feet dangle out the window (please be cautious about this) and waved at all the little kids who ran from inside their house to greet yet another train full of passengers — half locals, half tourists. Kids hung their head out of the train windows letting their child-like happiness show through their grins and laughs. And I was right there with them — a kid in a “Kandy” store, simply amazed that I get to explore this beautiful planet we live on and see some of the most unbelievable sights known to man. Though the ride lasted a couple hours, I never wanted it to end. I got off at my stop to check into my next accommodation at Camellia Hills, a tea bungalow in the central highlands (and where my header image was taken), ready to explore the process of tea-making by paying a visit to Norwood Tea Factory. You’ll come to learn that each country either specializes in their coffee or their tea. For Sri Lanka, it’s obviously tea. And though I’m a coffee person (my body is 60% water, 30% coffee, 10% wine), I loved getting to tour the facility and see how much of their process is done by hands and by machine. Next stop, Tangalle! 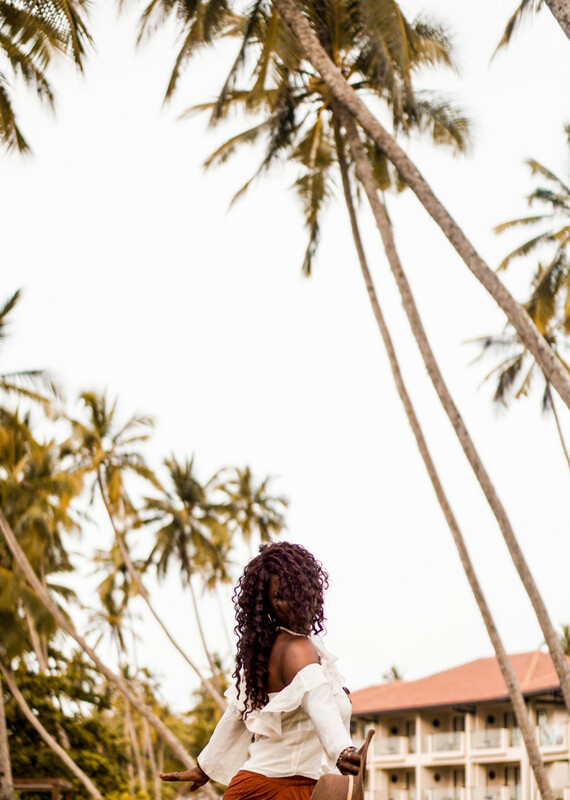 Such a scenic stop on the southern tip of the island, filled with incredible beach views, coconut trees for days, and resorts that will blow your mind! I stayed at Anantara Tangalle Peace Haven Resort where the end of the video above took place. They have this traditional welcome ceremony where three ladies sit around a table and sing as you walk down the aisle of their elaborate entrance. It was simply too stunning for words. They also do a similar sunset ceremony where they are dressed in traditional attire, sing a traditional song, and play traditional instruments. 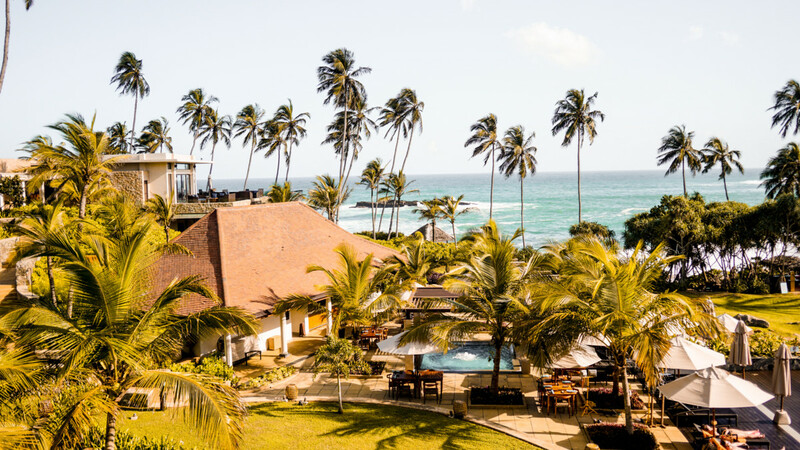 Though every western amenity you could think of was there, you still felt the Sri Lankan charm behind it all. The views from my room just didn’t make sense. It called for a couple solo dance parties. Everyone was invited, but I don’t think they got the memo. After a night in paradise, we were off to Galle via Mirissa to do a history and architecture walk around UNESCO World Heritage Site — Galle Fort. It has a really colorful history and is now such a multi-ethnic and multi-religious town. First built by the Portuguese and then extensively fortified by the Dutch, you can see so many contrasts in architecture walking through the streets. While I fought the urge to pinch the cheeks of little kids practicing karate in the courtyard, I loved the vibe of the overall area. Such a European feel with South Asian traditions — this is also a must-see if in the area too! 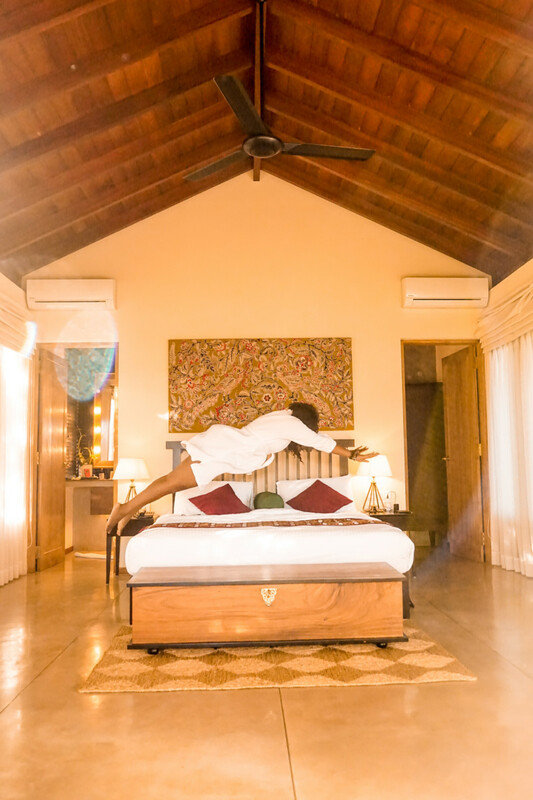 After an insightful walk around Galle Fort, I checked into Why House, where I enjoyed a cozy atmosphere by the pool and a comfy Sri Lankan styled room. It was then that it hit me — this whirlwind of an adventure was coming to an end. I truly couldn’t have had a better time on my first visit to Sri Lanka. 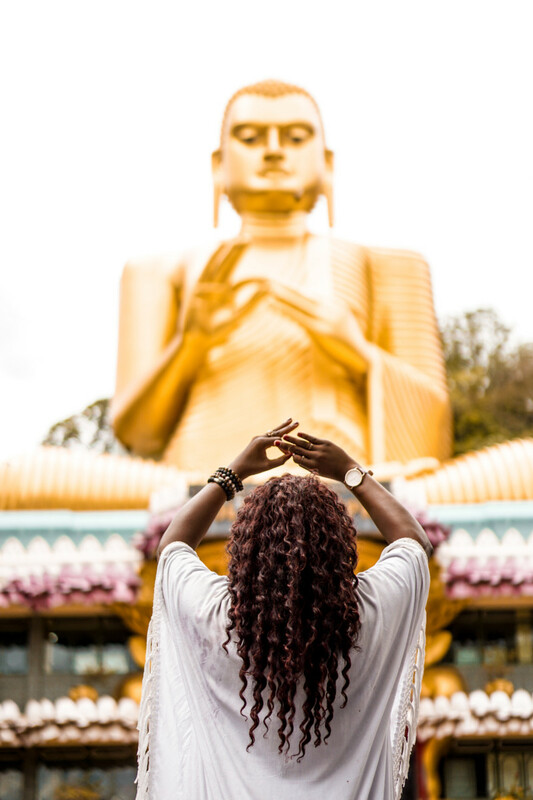 I can’t recommend Sri Lanka In Style enough, not only for their hands-on and impeccably-curated itineraries, but because of their overall concept. 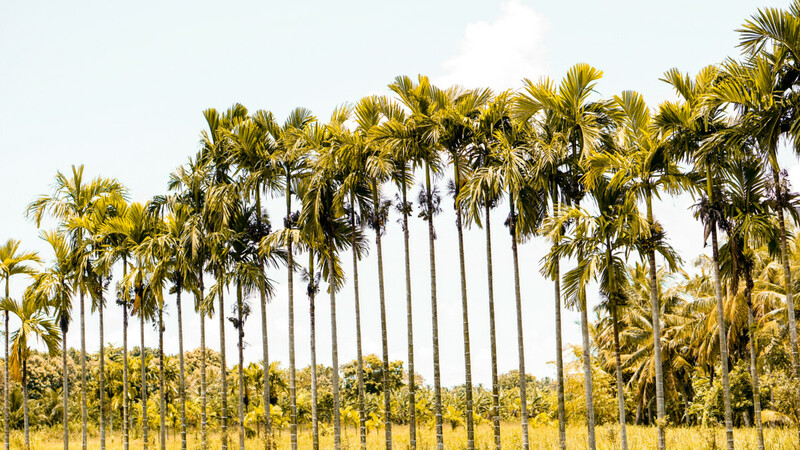 Traveling ‘in style’ is at the heart of what they do, and that means connecting with Sri Lanka in inventive and insightful ways. ‘Style’ isn’t necessarily synonymous with luxury, though they often go hand-in-hand in context. 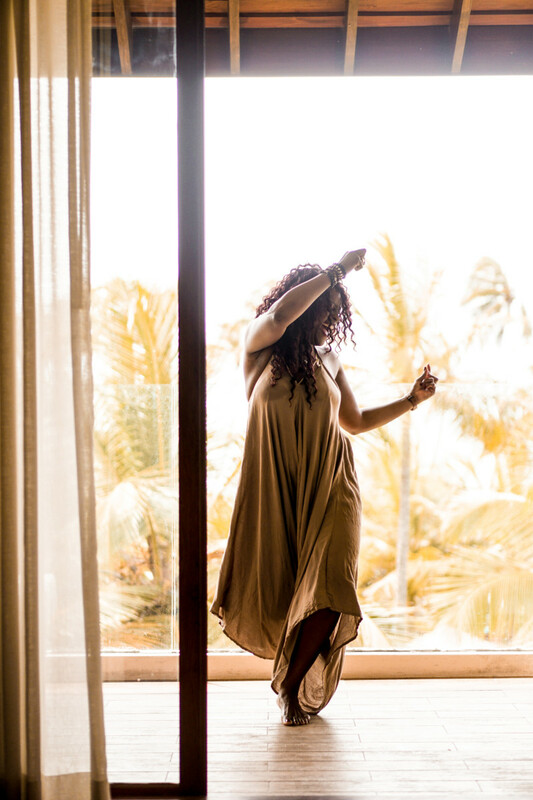 I truly felt like I got to experience an intimate side of Sri Lanka leaving feeling fulfilled, stimulated, and overwhelmed by all I got to experience. I ended where I started, in the bustling city of Colombo, for one last breath of the vibe I fell so deeply in love with upon arrival. I have no doubt in my mind that Sri Lanka will become the next tourist hotspot in the next 5 years and tourism will be at an all-time high. It’s a gem of an island-country that is unbelievably underrated and I want you all to see its beauty before the rest of the world catches on. Any questions, drop them below! I’m already planning a visit back! What a special, special place. Disclaimer: This article was sponsored by Sri Lanka In Style, but all opinions, outfits, and twirly photos are my own.